In Hong Kong, the sun rises over potential. A sprawling megacity that never sleeps, Hong Kong brings you the best of contemporary Asia. Walk up the hillsides of SoHo or down the beautiful Victoria Harbour and be amazed at what Hong Kong has to offer. A sprawling megacity that never sleeps, Hong Kong brings you the best of contemporary Asia: culture, cuisine, and dazzling entertainment. Also known as Asia’s culinary capital, Hong Kong offers you some the best cuisines you will find in Asia — and does so while presenting you with their spectacular Symphony of Lights. Whether you are hiking up the hillsides of SoHo or walking down the beautiful Victoria Harbour, you will find yourself constantly amazed at what Hong Kong has to offer. Culturally-rich yet technologically-advanced, Hong Kong is a dynamic hub where tradition meets development and blends into an exciting new mix. Ride a cable car to The Peak, walk down The Avenue of Stars, and enjoy the Symphony of Lights from the beautiful Victoria Harbour in this city full of excitement. Enjoy Hong Kong’s traditional dining at Causeway Bay, chill out at the bars of SoHo, or have a taste of cuisines from all over the world at Tsim Sha Tsui in this city that has been dubbed as Asia’s culinary capital. In Dubai, the sun rises over splendour. Home to over 70 shopping centres and one proposed UNESCO World Heritage Site, Dubai also hosts some of the world's fanciest hotels and tourist attractions. 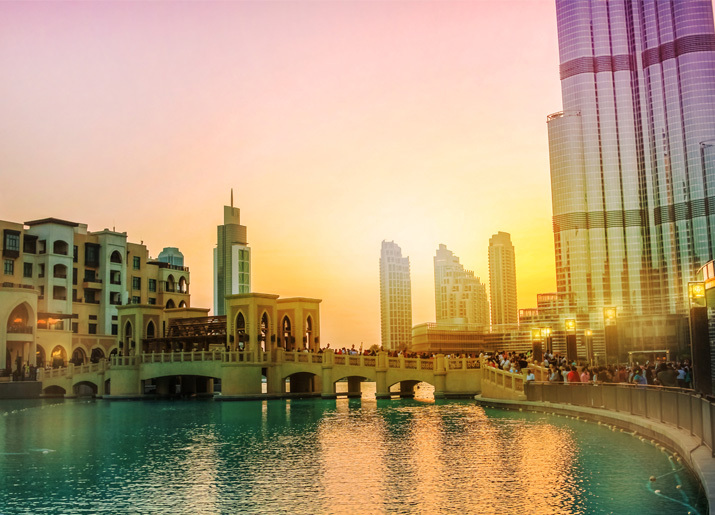 Heralded as the shopping capital of the Middle East, Dubai is truly a jet-setter's paradise. In Melbourne, the sun rises over bliss. 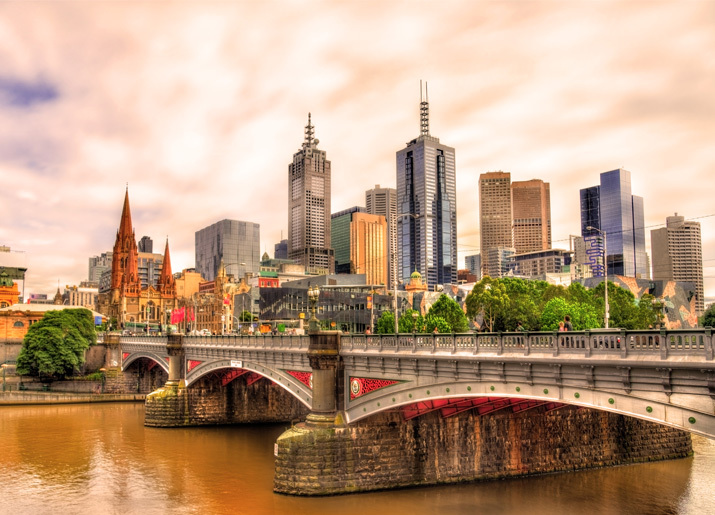 Known as the cultural capital of Australia, Melbourne is a heady mix of arts, fashion, culture and nature. 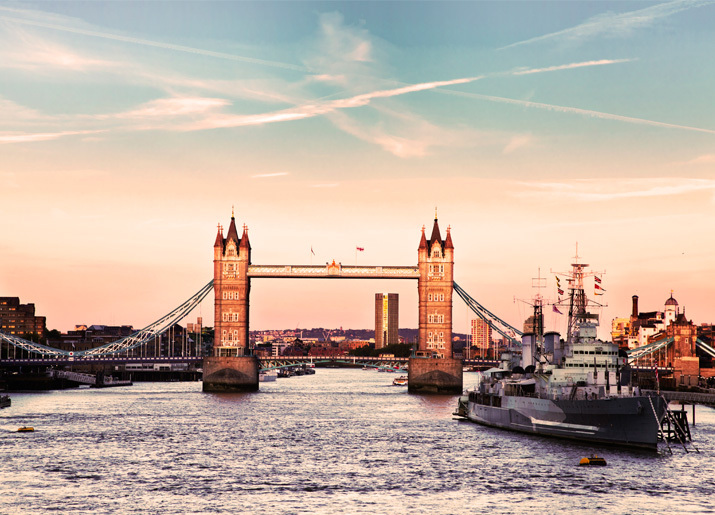 Let the city surprise you with the richness it has to offer. 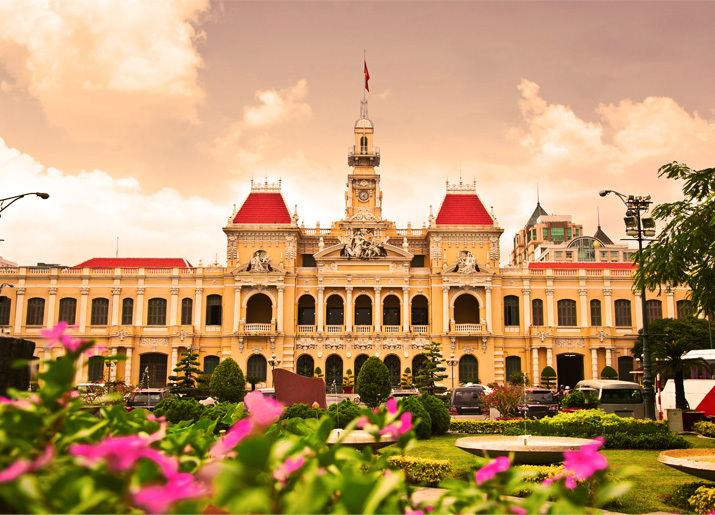 A beautiful, unique city lined with the combination of grand French colonial architecture and traditional market food stalls, Ho Chi Minh City is a place of endless wonder and fascination. In Brunei, the sun rises over panoramas. 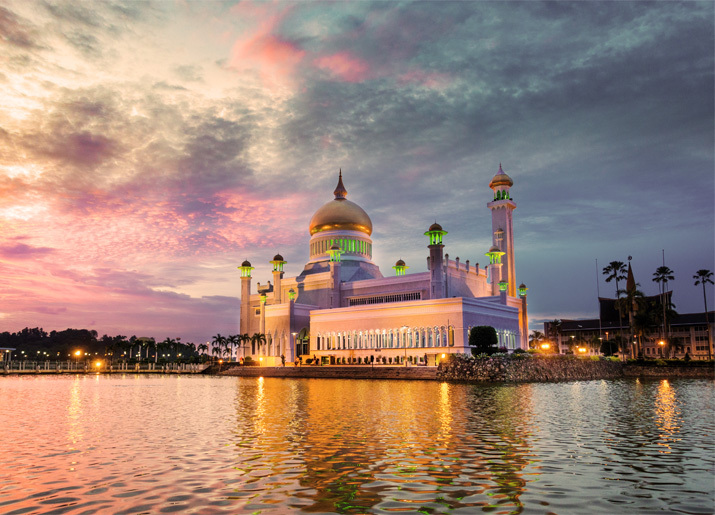 Known as ‘The Abode of Peace’, Brunei is located in the heart of Borneo Island. Also known as ‘Venice of the East’, Brunei is home to the world’s largest floating village. This charming little country is rich in culture and will definitely surprise you with an adventure.